The BCIG believes that if a patient meets the criteria for a cochlear implant as specified in the NICE Guidance, funding for that treatment must be provided by the appropriate healthcare commissioning body following a positive assessment by the specialist cochlear implant centre. A cochlear implant is an electronic device which may be suitable for children and adults who receive no useful benefit from conventional hearing aids. 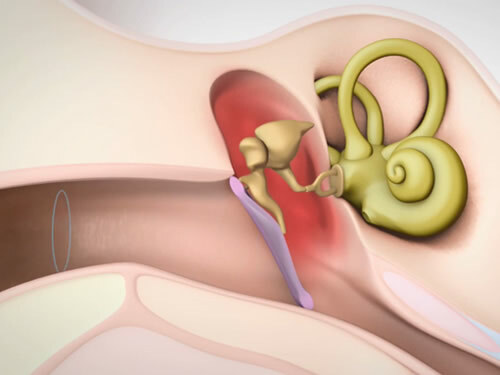 Conventional hearing aids work by making sounds louder. 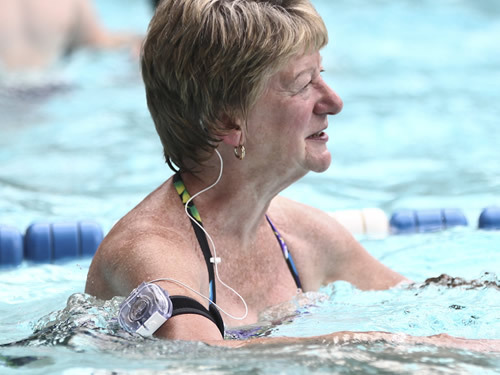 Cochlear implants are not suitable for all profoundly deaf or deafened adults and children. There are some other options detailed for your information such as Assistive devices and other communication options. 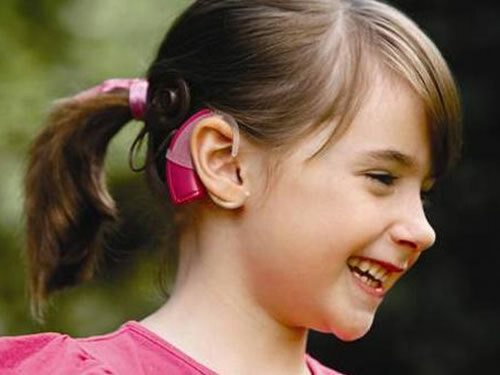 A list of Frequently Asked Questions and Answers about cochlear implants including information about how an implant can help; the operation; wearing one on a daily basis; and options for training when using one. BCIG Chair on Radio 4 today!